Stories can be used for different levels, from beginning to high intermediate students. For busy teachers, each story includes vocabulary exercises, comprehension questions, language awareness activities and ways to have fun with the stories. These exercises and activities build on one another and increase in difficulty throughout the book. Through her work with English language learners in the US and overseas, author Nancy Harmon has discovered how folktales from different cultures can add spice to classrooms. Her adult students from small villages in Thailand were thrilled to see the stories they grew up with in print—in English! 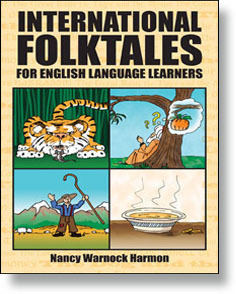 Targeting ESL classrooms, Nancy has collected folktales from her travels and friends. In the US, her adult and high school students have been eager to share stories from their own cultures, and these stories have helped to foster appreciation for human commonalities, as well as intriguing cultural differences. 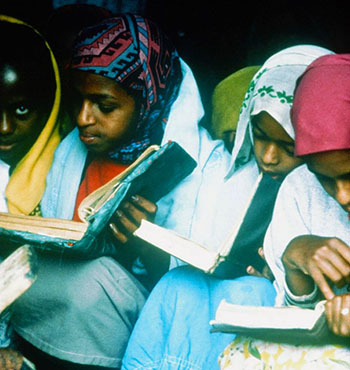 "Small school students just enjoy reading these stories. Older university students found them philosophic and life true. As a teacher I was glad to find the variety of activities that Nancy offers. Thus, all are happy."